“Termites and spiders and rats, oh my!” Even if you don’t have an ingrained fear of these pests, the last place you want to see them is inside your home. That’s why we’ve asked four Diamond Certified Expert Contributors to give some tips on how to keep these vexatious vermin outside where they belong. Keep things clean. There’s nothing pests like better than a free meal, which is why Felipe Montanez of Hydrex Pest Control of the North Bay, Inc. says the number one preventative measure you can take against infestation is to be thorough with your cleaning. Most people don’t think much of leaving a sugar bowl uncovered or letting food crumbs sit overnight, but if even a single ant or cockroach happens upon a source of sustenance in your kitchen or pantry, it’ll create a pheromone trail to alert its friends about the newfound food supply. By sealing containers and meticulously cleaning after meals, you’ll remove any elements that could lead to a pest infestation. Be diligent about de-webbing. Spiders aren’t interested in our food, but our homes provide plenty of prime real estate for them to build their webs. Fortunately, David Osborn of Osborn Spray Service says there’s an easy way to keep eight-legged squatters from inhabiting your living space. Once a week, go through your home and use a broom or web remover to brush away any visible webbing in eaves, windows, or corners. You can also perform this step on your home’s exterior. By knocking down spiders’ webs, you’ll thwart their ability to get food and encourage them to “set up shop” elsewhere. Mind the gap. 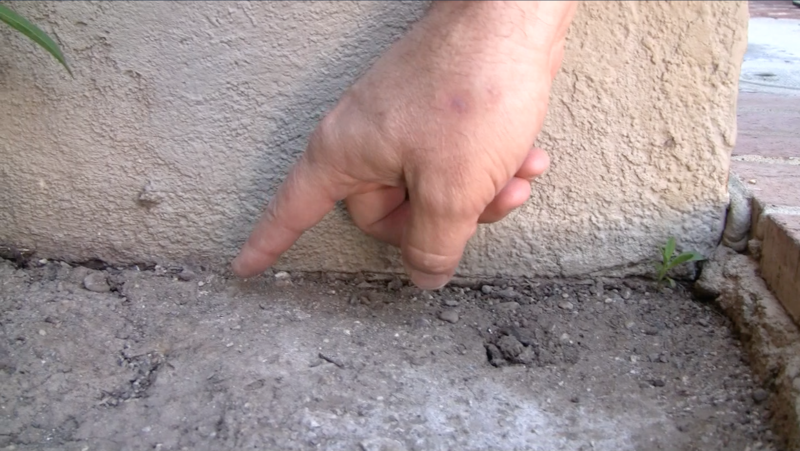 There are numerous access points by which termites can enter a home, but according to Michael Judas of Franz Termite Control Corporation, a commonly neglected one is where exterior stucco siding comes into contact with the soil. When a home’s siding extends down into soil, it gives termites an opportunity to crawl beneath it undetected and infiltrate the home. For this reason, it’s important to maintain a gap of at least two to three inches between your home’s stucco and the soil. If you’re unable to get the soil level below the stucco, at the very least, make sure it’s lower than the top of the foundation. To locate this point, look at your crawl space vents—the top of the foundation will be directly beneath the vent. Guard the garage. Your home may be fully pest-proof, but Ryan Ackman of Greenbelt Pest Control, Inc. says many people overlook the garage, which can serve as a means for rats and other pests to gain access to the living area. Since rats often enter garages through gaps beneath side doors, a good way to prevent this is to install a door sweep beneath yours. If rats continue to get into your garage, you may need to set traps. 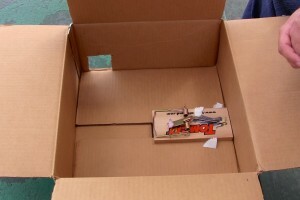 To avoid creating a safety hazard for your children or pets, use this strategy: Place each trap inside a cardboard box and cut a couple of small holes in the side that are just big enough for a rodent to enter. 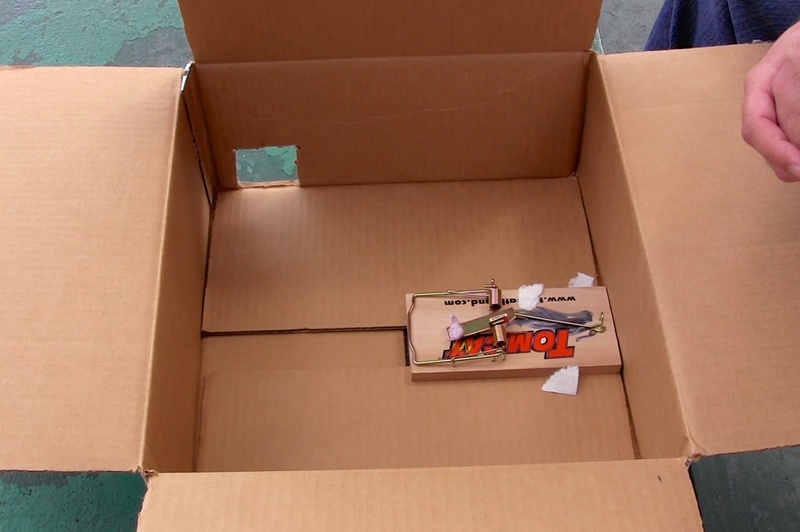 Make sure the box is tall enough to give the trap’s swing arm sufficient clearance when triggered. To learn more about pest control and other topics, visit our Diamond Certified Expert Reports at experts.diamondcertified.org. 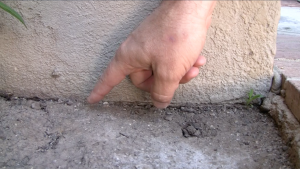 So it’s better if there is a gap between the stucco and the soil when it comes to preventing termites. I hadn’t realized that. Normally, you’d think that you would be better off if things were sealed. But this way you can monitor that potential entry. I’ll have to look into it. I knew that keeping clean was smart if you didn’t want termite issues, but I’d never thought of my garage as an issue. But it makes sense that they would just go where other insects and rodents would go. I just realized that that’s something that I’m going to have to go look at around my entrances and garage this weekend. Thanks for sharing! I’m glad that you mentioned cracks in your foundation. 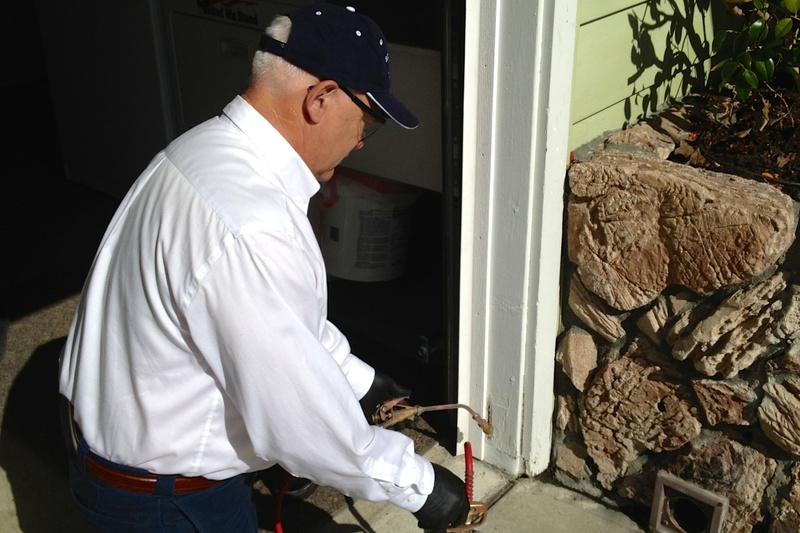 You might be surprised at how resourceful termites can be when trying to get into your house. Thanks for the tips. A friend of mine had a huge termite infestation of his home and he had no idea until it was to late. Some major damage was done the structure of his home and now he has to pay lots of money in damage repairs. Luckily this hasn’t happened to me, but I now see that it can. I want to do all that I can to make sure it doesn’t and this article helped me a ton in seeing ways that I can do just that. Great advice for keeping pests out of your home. Things definitely start in the garage so that sounds like a good place to start with traps. Thanks for the tips. I’m glad that our garage is separate from the house, because I know that insects tend to be attracted to them. We’ll definitely have to work on deep cleaning our home this fall so we can avoid other pests. Thank you for sharing! That’s a good tip to keep things clean. Pests love crumbs. It may not seem important to you, but it smells delicious to them.